It was not until the beginning of the 1980s when the Danish optometrist Poul-Jørn Lindberg needed spectacles himself that he really became aware of what it is like to wear them. The aim was clear: “A spectacle frame is like wearing a rack on your face: Heavy, rigid and uncomfortable. Rather than trying to find faces to suit these racks, why not make the rack suit the faces?” Poul-Jørn Lindberg joined forces with architect Hans Dissing, and together they designed the world’s first frame-building system: Air Titanium. With Air Titanium and the ensuing currently 12 eyewear concepts headed up by architect Henrik Lindberg, LINDBERG has revolutionised the international eyewear market, and has been awarded 71 of the world’s most prestigious design prizes, making life easier and more beautiful for spectacle wearers worldwide – currently in 138 countries. LINDBERG frames are designed, manufactured and handcrafted only by LINDBERG and sold directly to leading opticians worldwide. 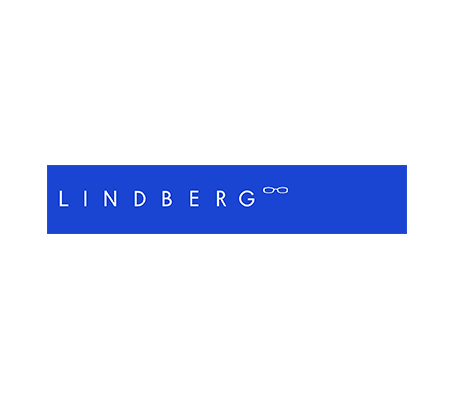 LINDBERG is a family-owned business which takes pride in managing all production chain processes from idea to sale with one purpose only: To give the spectacle wearer a unique experience of innovative, functional design.